These rainy day ideas for kids will flex their creativity! We show you five ways to unplug and get creative with Duck Tape® crafts. 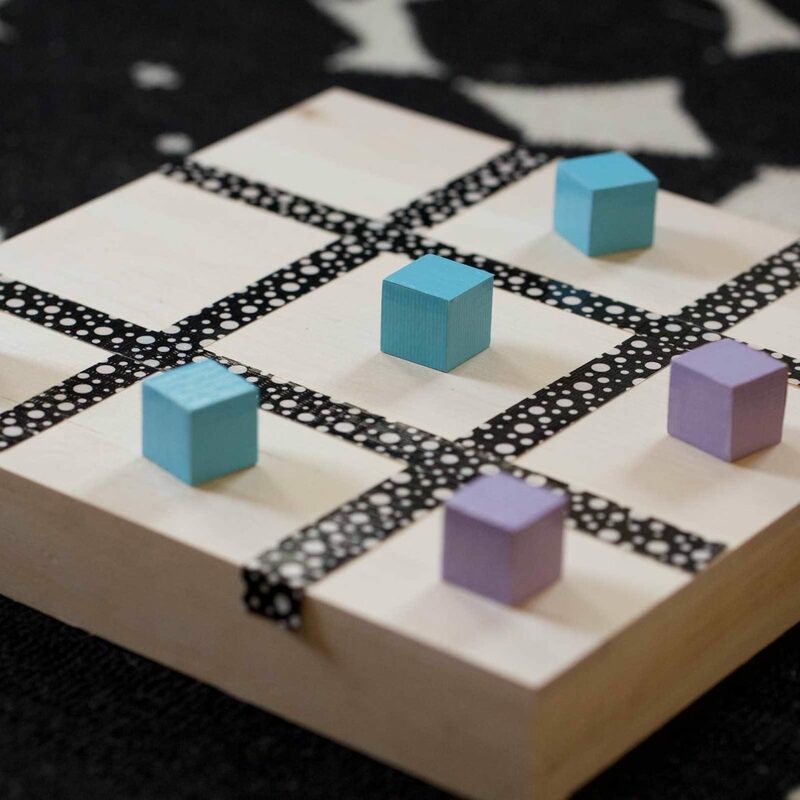 Create a tic tac toe board. Simply covering small blocks from your local craft store with duct tape can create a classic, but fun, game. 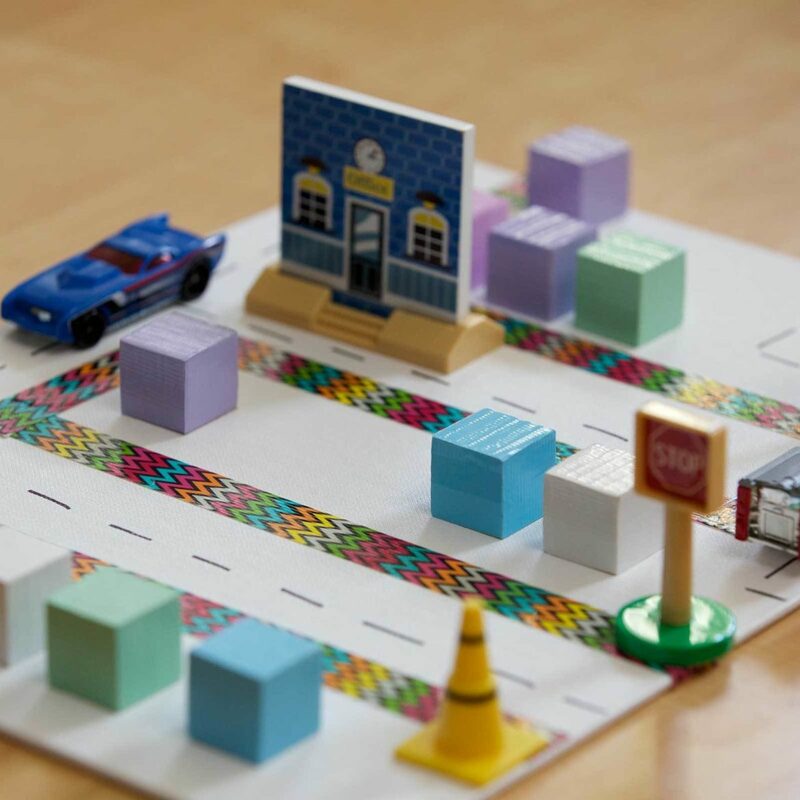 Have your kids make their own neighborhood using Duck Tape to map streets and cover small blocks. Design a puzzle that would be fun for the whole family. 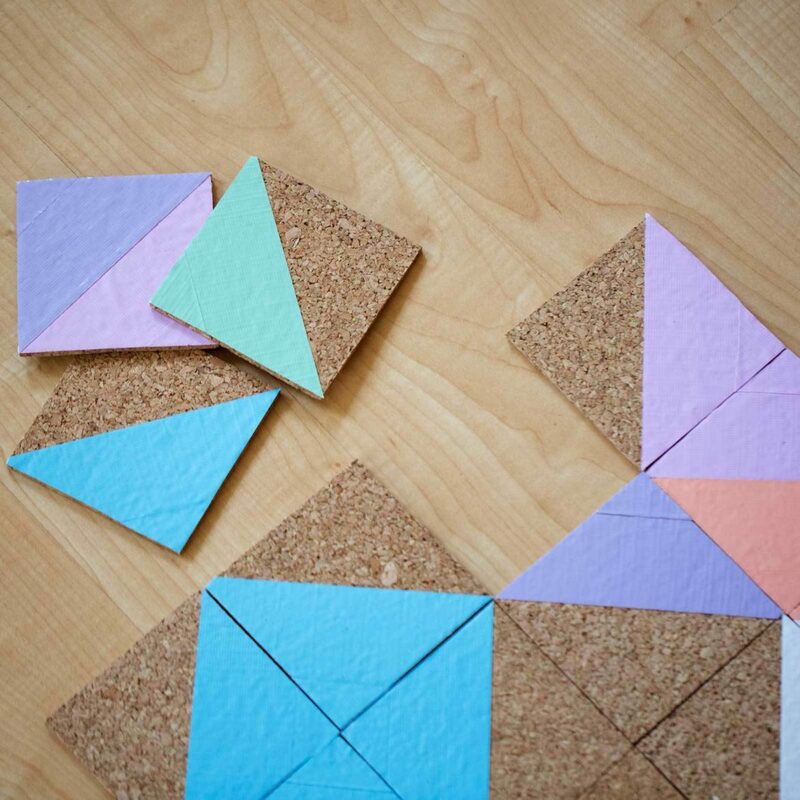 Cover cork squares from your local craft store with triangles of Duck Tape. 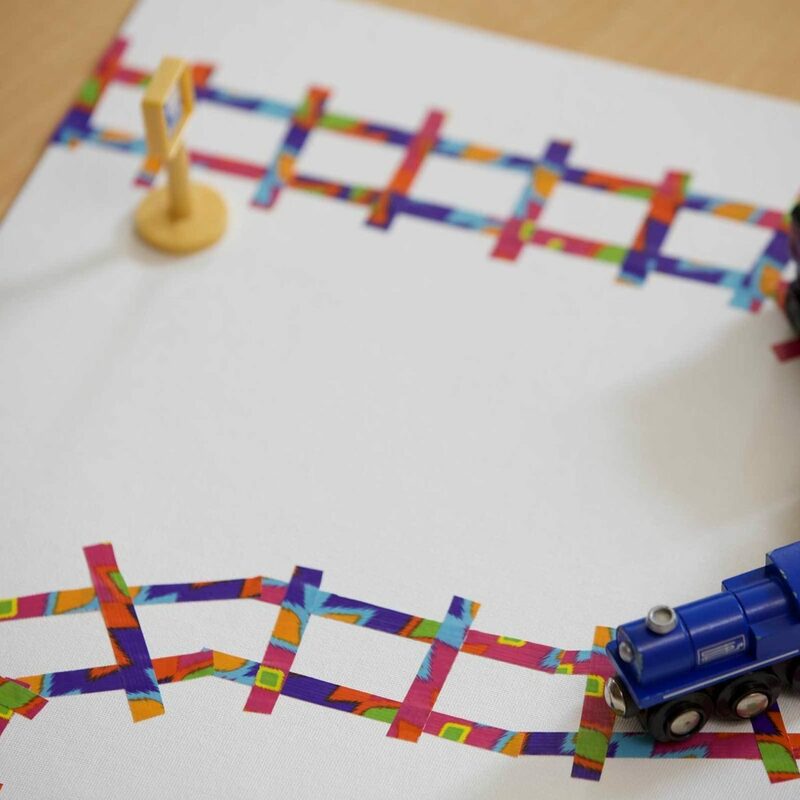 Make a railroad track with your kids using thin strips of Duck Tape. Don’t know which activity to choose? 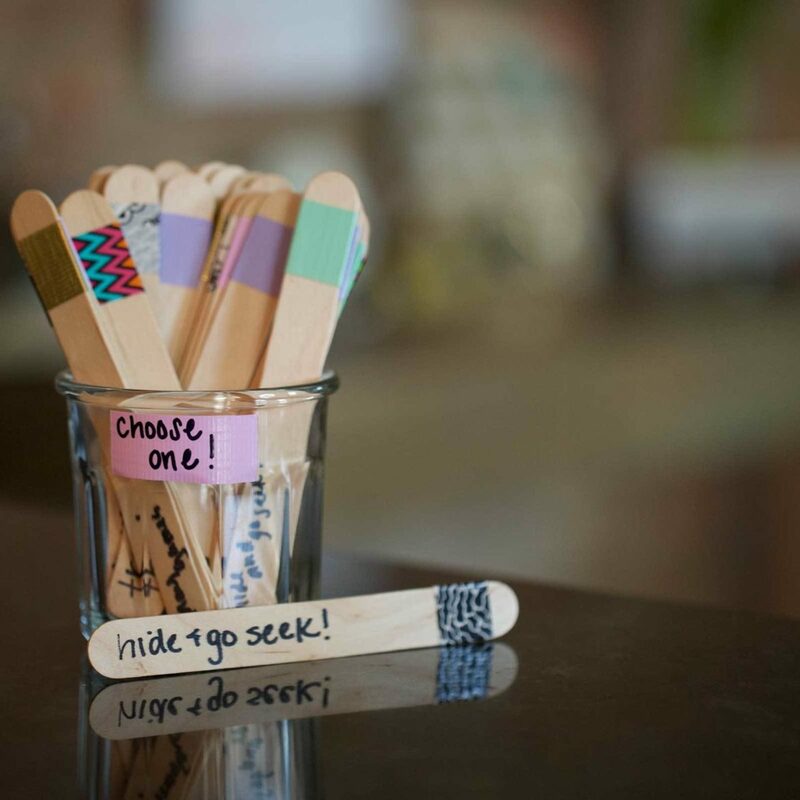 Write them down on popsicle sticks decorated with Duck Tape, and have your kids decide. Make a funky accessory that really sticks to your personal fashion. Never lose your keys again with this fun school accessory. Turn a simple outfit into a trendy statement with this Duck Tape® belt. Transform around-the-house items into fashion that shows off your personal style.